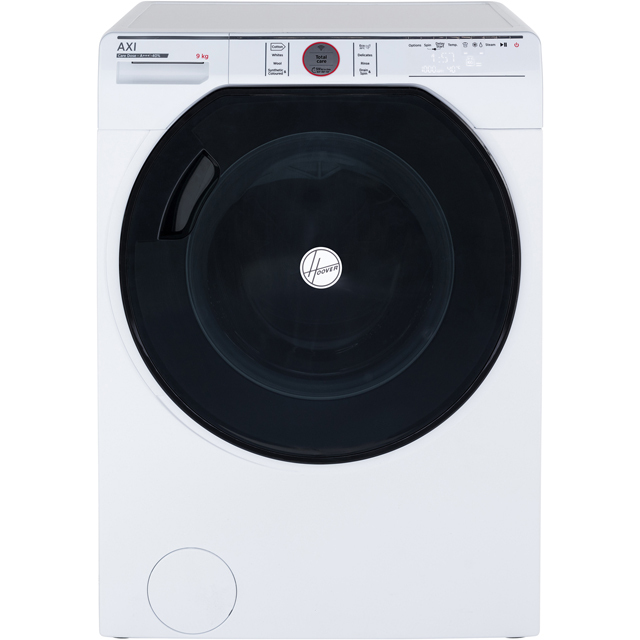 With a huge 11kg drum, this washer dryer from Hotpoint is great for extra-large households. 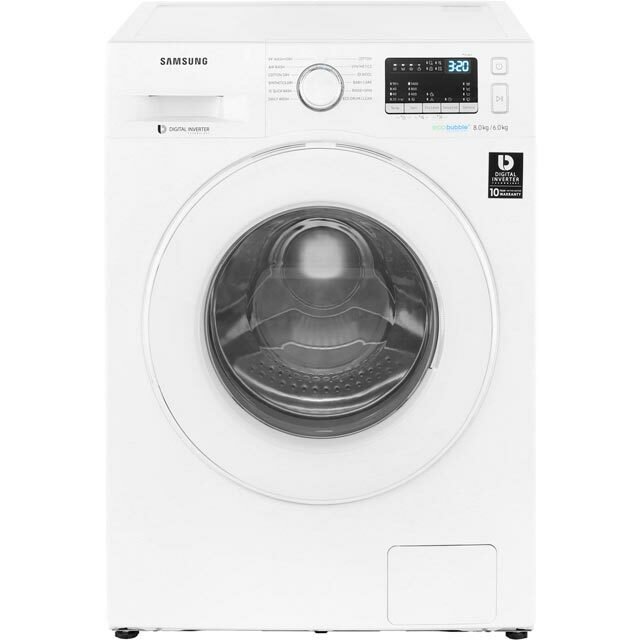 It’s rated A for energy efficiency so it won’t be too expensive to run and the anti-stain technology will easily remove 20 common stains – one less thing to worry about when you’ve got a big laundry pile. The handy Quick Wash programme gets your clothes spotlessly clean in a speedy 30 minutes. And, this model has a certified Woolmark Green programme to take extra special care of delicate fabrics like wool, cashmere and silk. Really good product and have had no issues so far! Some of the settings on there are a bit long with other 5 hours etc so won't use them often enough to give a 5 star rating but everything else is great! 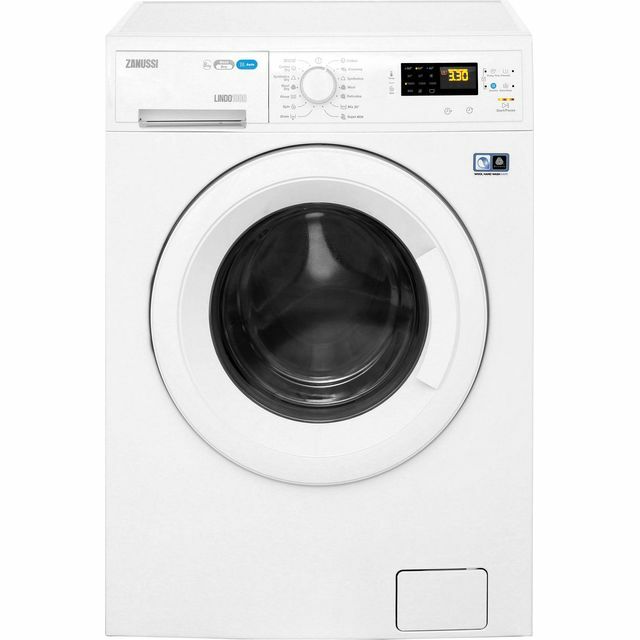 After a week of washing and drying the machine has performed as expected and deserves the great reviews it has received across various websites. Delivered very promptly by Ao, with great communication. The machine itself so far seems to work well. The spin is quiet, and I like the digital screen which makes programming it a doddle! This machine has proved an instant hit in our household from day one. 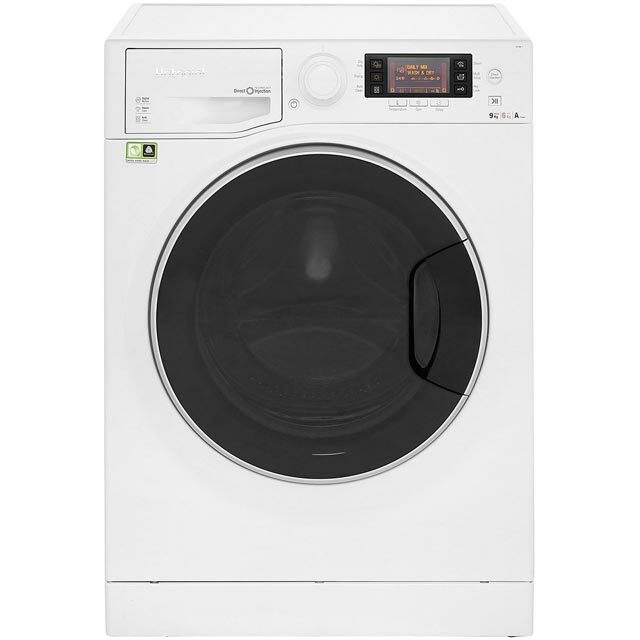 The digital display makes selecting a program super easy, as you can see instantly key information such as time/cycle length, change temperature options, and drying options. 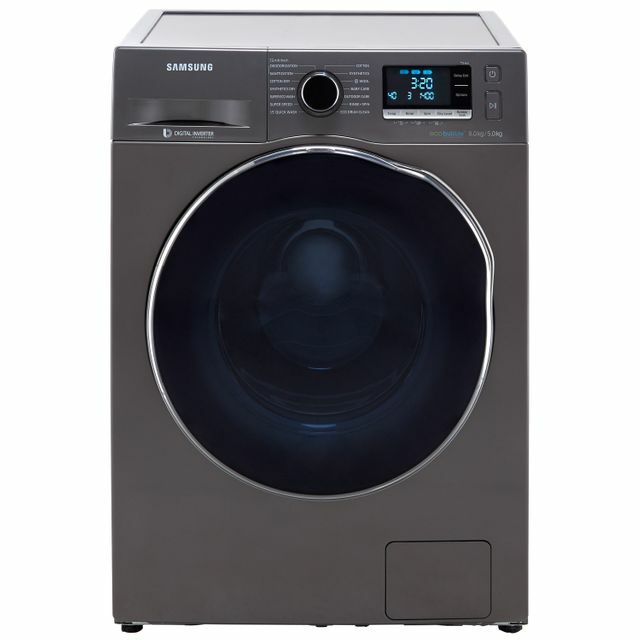 Once a cycle is running, it counts down so at a glance you can see when your laundry will be done. The drum is spacious and holds a good load of heavy items. Really quiet running, and I like the options available between ‘power’ or ‘eco’ depending on how quickly you need your wash completing. Judging by our smart meter, it is economical on energy use even on big 60 degree loads. The 45 minute turbo cycle is great for a quick after work wash in the evenings. Be prepared that drying times take much longer than a standard dryer, but I line dry most of the time so will only use this occasionally. All in all, have not used every cycle yet but it’s definatley a winner and very happy with our purchase.